What type of bus is this? Volvo B12BLEA Euro III with CC CB60 bodywork, number 1683 at Brookvale depot. 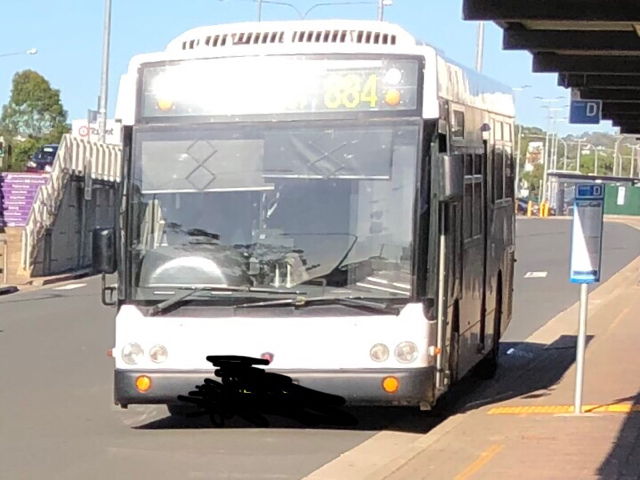 Sorry if I sound a bit negative by saying this, but have you read [url=http://busaustralia.com/forum/viewtopic.php?f=68&t=69561]this[url] yet? One of the guidelines in place there is hiding any fleet numbers that are visible, and I can see at least two fleet numbers that ain't covered (it's a low quality pic, but still). Well, not exactly. It's actually number 1682 from Mona Vale Depot at Cromer Heights, so, yeah. 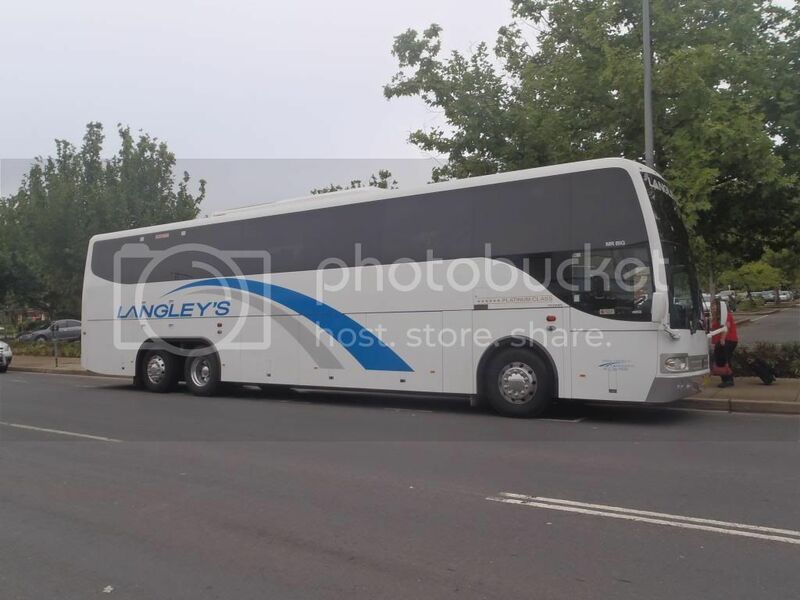 OK - this post has not been posted in for a while... so which Langley's Coaches Dubbo vehicle is this one??? Let's get the feed going again. What STA bus is this?